There are a wide range of expectations when it comes to moving in and out of a rental. From the tenant to the owner to the property manager, there are a lot of people to make happy. So what should these walkthroughs cover and how can you manage the expectations? The official definition of wear and tear is “damage that naturally and inevitably occurs as a result of normal wear or aging. (Wikipedia) .” Unfortunately, this is incredibly vague and tenants are likely to misunderstand. For instance, minor carpet stains could classify as wear and tear, but a large pasta sauce stain in the dining room does not. Slightly discolored walls due to sun damage would fall into the wear and tear category, however large scratches and other damage do not. Clearly up these misunderstandings all comes down the to the lease. Providing a simple definition of damage that tenants are responsible for is a great place to start. For instance: “damage is harm done that affects the value, usefulness or normal function of property. This damage can be committed on purpose, or through neglect. (The Balance).” Setting the boundaries in this way is much clearer than attempting to define wear and tear. Many tenants are likely to believe that the benefit of a walkthrough is for the landlord, when in reality it is mutually beneficial, especially a move-in walkthrough. A walkthrough will always be beneficial for a landlord or property manager. It gives an opportunity to assess the state of the unit before or after a tenant has occupied it. However, it is beneficial for a tenant when it comes to any potential dispute. If a tenant does a poor job with a move-in inspection form, then a landlord won’t be able to property identify damage. The damage may have existed since before this tenant moved in, but without proper move-in documentation, there will be no way for them to argue against it. All in all, inspections offer a mutual benefit which should be explained to the tenant upon move-in. This is usually a question that tenants have since they don’t spend time understanding local and state laws. As the professional in the situation, it is your responsibility to outline and schedule walkthroughs for the appropriate times. 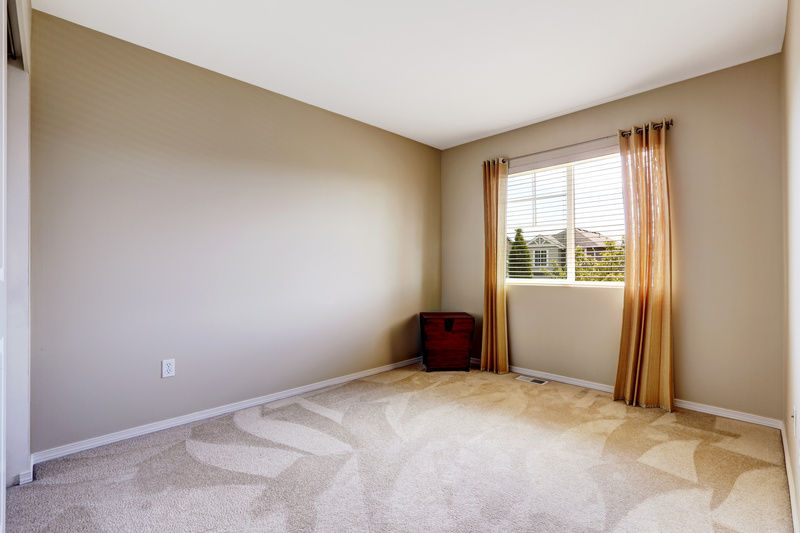 Generally, a move-in inspection needs to be done before furniture has been moved in so the entire unit can be inspected. It’s best practice to do a move-out walkthrough on the last day of the lease after all the tenant’s possessions have been removed. You do not need to do this with the tenant present. The best way to clear this up is to put these details in the lease. Tenants are not experts and providing information such as this in the lease helps keep them responsible for submitting their paperwork and attending any scheduled walkthroughs. Walkthroughs are a vital part of the rental world and need to be handled properly. If you feel out of your depth performing these tasks as an owner, it’s time for you to bring in a professional property manager. Contact us today to learn how we can make your renting experience run smoother.